WorldViz worked with Stanford University to build a VR experience called “Becoming Homeless” for their research team at the WorldViz-powered Virtual Human Interaction Lab. We have a deep history of working with universities like Stanford to help them leverage VR for immersive research, both in setting up facilities and in custom VR solution development. Research published last month that made use of “Becoming Homeless” is shedding light on VR’s capacity to cultivate empathy, a hot topic for those interested in leveraging VR to impact positive social change. “Becoming Homeless” places viewers in the shoes of someone who has just lost their job, and a narrator guides them through a few scenarios like choosing what to sell in order to pay the month’s rent, and finding shelter on the subway while protecting their goods from being stolen. Using “Becoming Homeless”, graduate students at Stanford have been conducting research on the topic of VR and empathy. 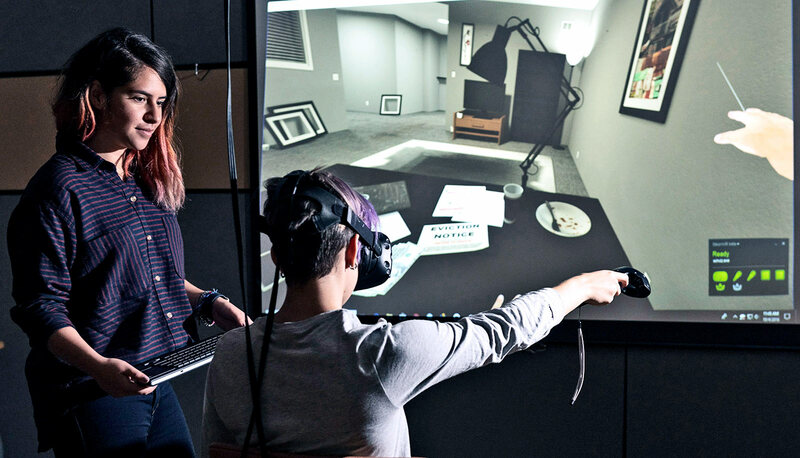 Their early findings are promising for those looking for concrete data on the potential for VR to cultivate empathy and motivate positive social behavior. 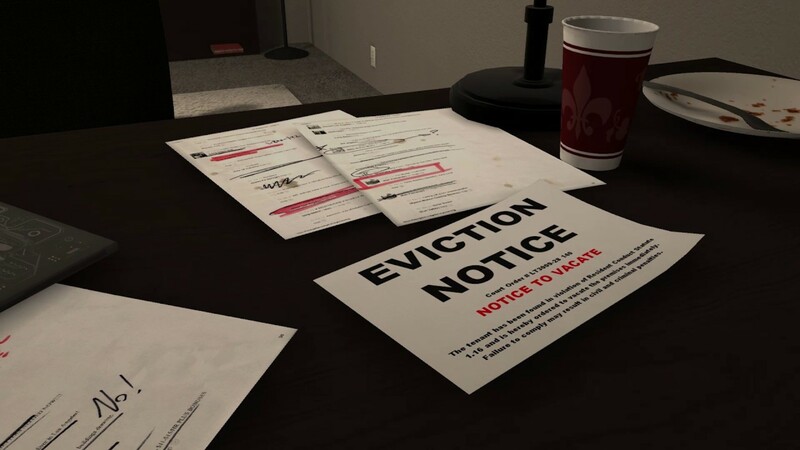 In these studies (which you can read in full here), researchers compared those who experienced “Becoming Homeless” in VR with those who did more traditional tasks like interacting with a 2D version of the scenario on desktop or reading a narrative about the plight of the homeless. Those who went through the VR experience were much more likely to identify with statements like “Our society does not do enough to help homeless people”, and, more importantly, were also most likely to sign a petition in support of affordable housing legislature. After all, what we say we would do isn’t always what we actually do. These effects seem to be more durable too, since follow-up questions were asked of participants throughout eight weeks after they underwent the initial experiment. Again, those who went through the VR experience were most likely to show stronger, tangible support for initiatives aimed at providing aid to the homeless. Lead researcher of Stanford’s Virtual Human Interaction Lab says ““What’s special about this research is that it gives us longitudinal evidence that VR changes attitudes and behaviors of people in a positive way.” While it’s always difficult to extrapolate too many conclusions from a single research paper, these results give a clear boost to the idea that VR can be used as an “empathy machine” (see this TED Talk for more on this). There are nuances here that are worth more exploration, though, as the Stanford researchers know. There is a “novelty effect” for first-time users of VR that causes VR experiences to be particularly memorable, for example. Even if working under the assumption that VR is a more impactful medium for the purpose of cultivating empathy than more traditional methods, there’s still a lot to discover regarding what aspects of the VR experience contribute the most to these effects beyond the immersive medium itself. No doubt future studies will help shed light on this and inform the development of future VR experiences aimed at promoting positive social behavior. We were happy to work with Stanford on the development of this “Becoming Homeless” VR experiences. We also built Stanford’s Virtual Human Interaction Lab and have deep experience making advanced VR facilities for world-class Universities.